516 Reach Road (MLS #1351293) is a contemporary, farmhouse single family home located in Sedgwick, ME. This single family home is 4,985 sqft and on a lot of 361,548 sqft (or 8.30 acres) with 4 bedrooms, 4 baths and is 14 years old. This property was listed on 12/07/2018 and has been priced for sale at $1,960,000. Nearby zip codes are 04429, 04616, 04627, 04673 and 04681. 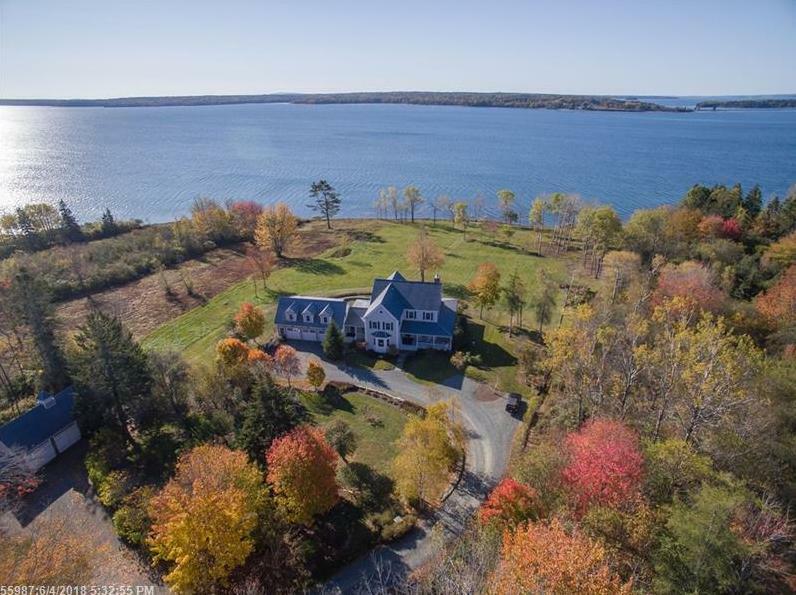 This property neighbors other cities such as Brooklin, Brooksville, Deer Isle, Holden and Stonington. Listing information courtesy of: Compass Point Real Estate, Inc.